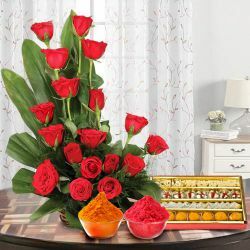 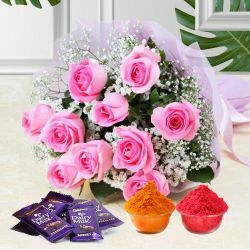 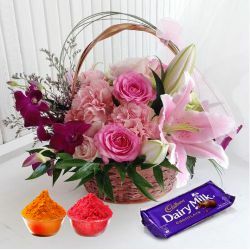 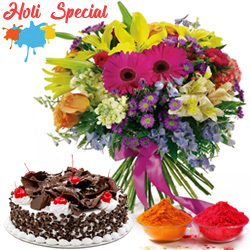 Order online to Send Holi Gifts to India and surprise your loved ones. 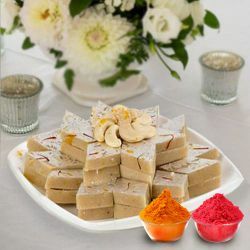 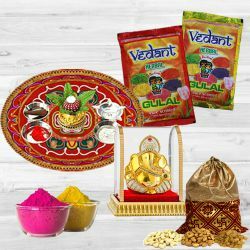 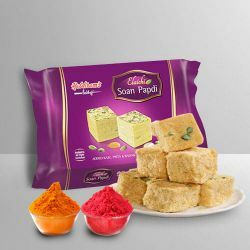 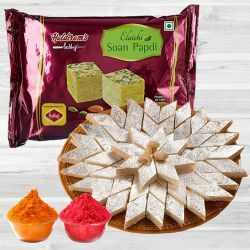 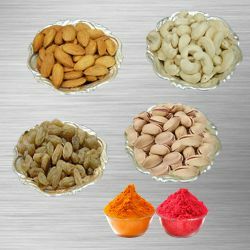 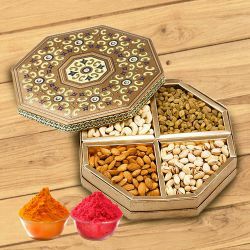 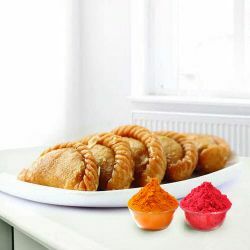 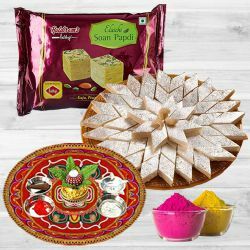 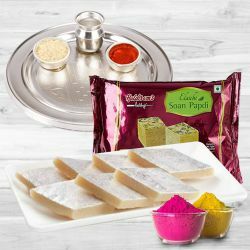 Buy the best quality of mithai, herbal colours, gulal, pichkari, crunchy dry fruits and many more items for your dearest ones in India and make them feel your presence on Holi. 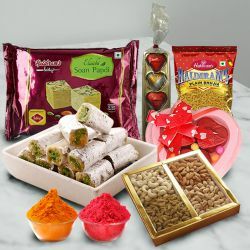 Celebrate this special festival by sending gifts for your father, mother, wife, husband, brother, fiancée, sister & others. 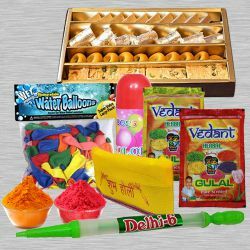 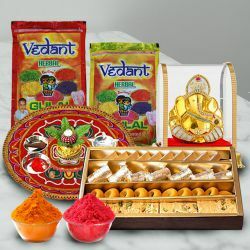 We do deliver of Holi Gifts to over 500 cities in India. 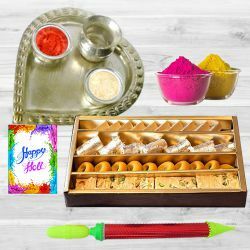 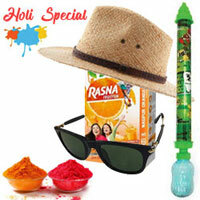 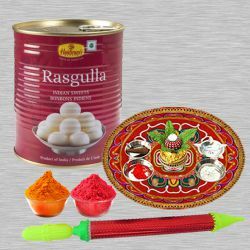 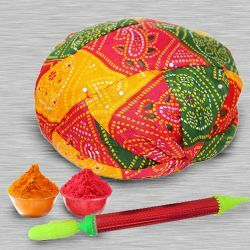 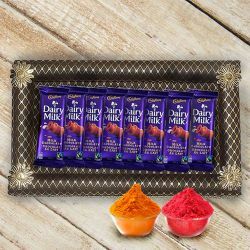 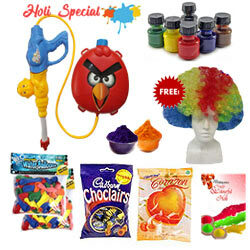 Free shipping is provided for low cost Holi Gifts. 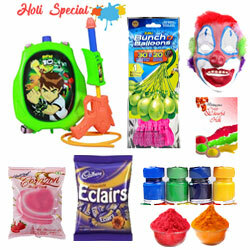 Holi is a fun festival. 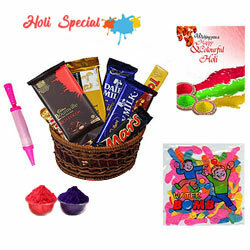 Celebrate this Holi with your loved family & friends by sending online gifts for them. 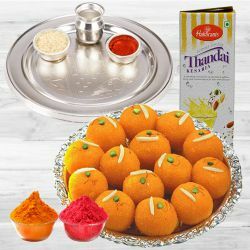 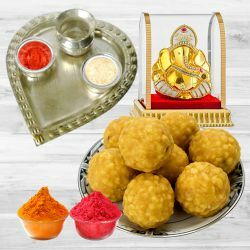 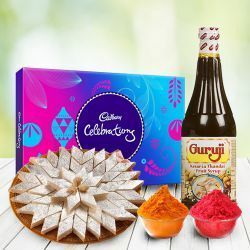 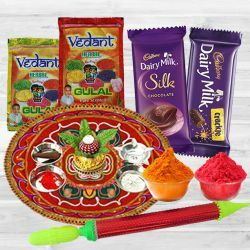 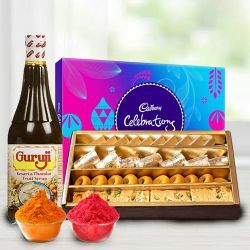 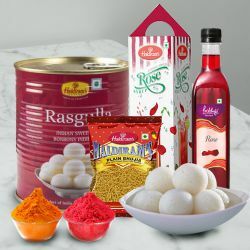 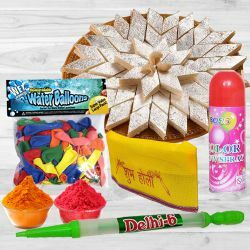 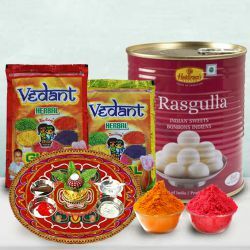 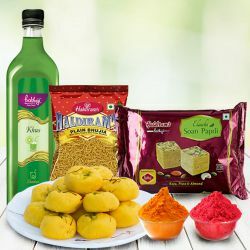 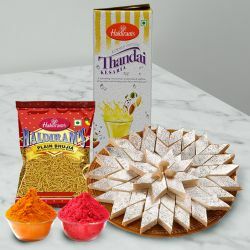 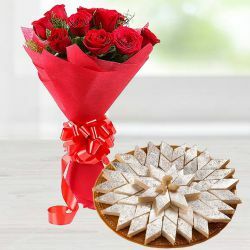 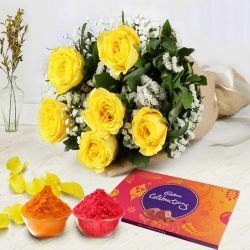 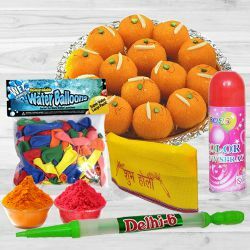 Shop for Haldiram Rasgulla, Assorted Sweets, Kaju Katli, Balushali, Kesar Thandai, Gift Vouchers, Cadbury Chocolates, Ferrero Rocher, Imported Chocolate Gifts, Fresh Flowers, Black Forest Cakes, Traditional Rajasthani Pagdi, Long Pichkari, Herbal Gulal and Holi Cards and surprise your loving people with Free Delivery, Same Day Shipping of Holi Gifts. 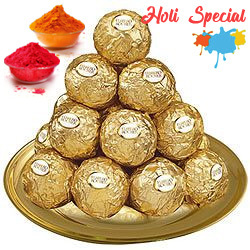 We also have services for guaranteed mid night delivery of Holi Gift to all over India. 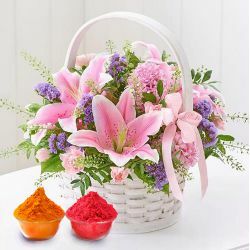 Free Express Delivery provided. 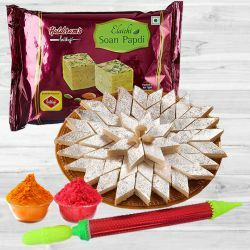 Mirzapur, Bhubaneshwar, Bargarh, Rajkot, Azamgarh, Dhar,	Kodungallur, Silvassa, Chhindwara, Sanganer, Bhusawal, Ballia, Warangal, Bhiwadi, Buldhana, Anantapur, Dewas, Chittoor, Surendranagar, Mirzapur, Wardha, Bathinda, Thiruvarur, Lucknow, Fazilka, Barwani.